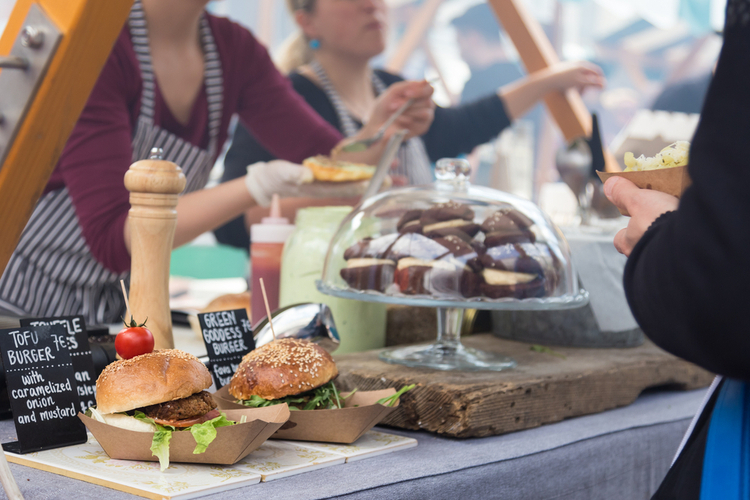 Veggie Fair is a vegan food event in Lisserbroek, the Netherlands. Hosted on a beautiful estate on the 16th and 17th of September, visitors can try all kinds of vegan foods at the market. There are various speakers and musicians performing at the fair. There is a extensive program (for you and for kids), including workshops like ‘create your own meat substitutes’. New this year is the VegeQ, the largest vegan barbecue in the Netherlands. To learn about the program, click here. The fair is free to enter, but workshops may charge a fee. For more information, visit Veggie Fair. Enjoy!